Day 24 of SP…. 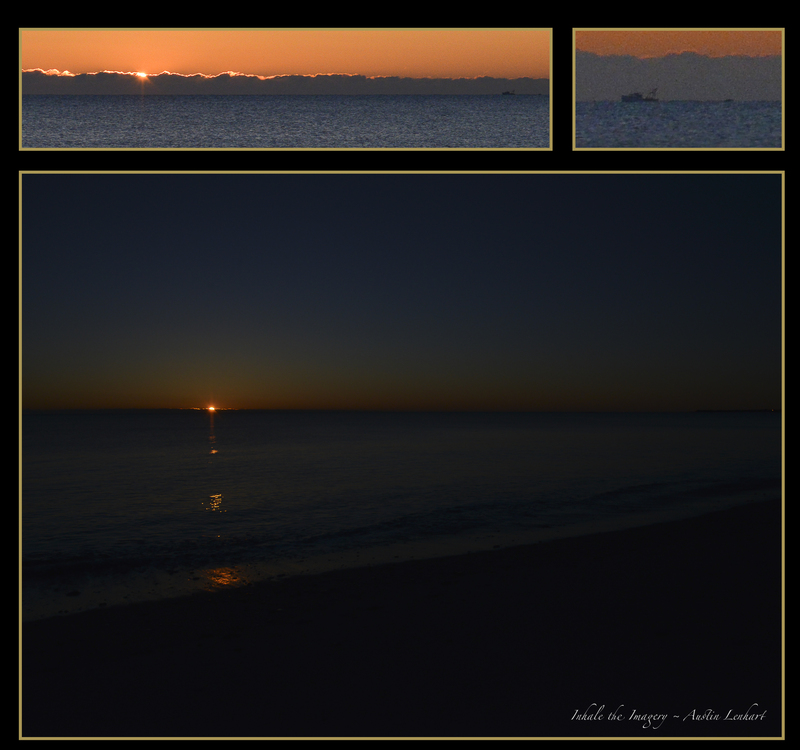 Its still dark outside with sun about to rise…I see a small flash of light on Atlantic horizon. I cast and reel-in, over expose and fire… So as to get an idea of how far the camera reached, I quickly reel-out, let it run, under expose and fire.. I could only see a dot, but the camera caught “it”… A fisherman, his boat and outward stretched net was the D800’s catch of the day… Minot beach, Scituate Ma.